We are a legal Flores Komodo Tour Company based in Bali that offered tours package with reasonable price, affordable, and budget travel packages without reducing the services to our customers. 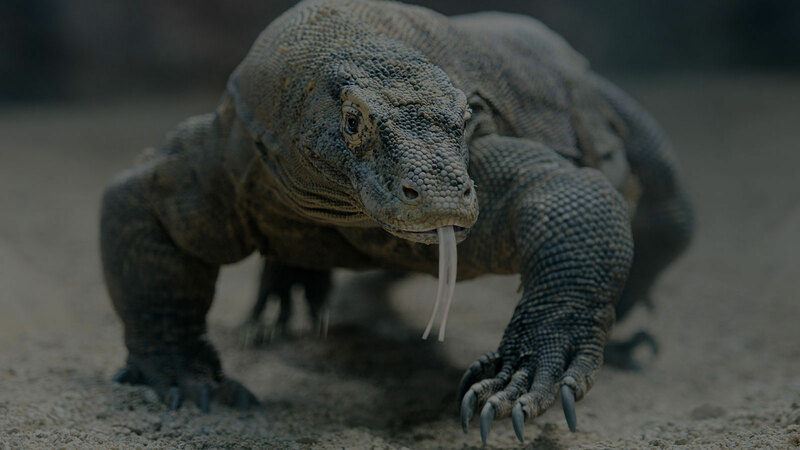 Flores Komodo Tour is an online tour operator where we can arrange the package of Komodo Dragon Tour, Bali Tour, and Yogyakarta Tour provided by Flores Komodo Tour. The beautiful Komodo and Flores Island consisting of images and stories about people, culture, nature, Komodo and Flores daily life, Komodo and Flores Beaches, the largest living lizard in the planet of Komodo Dragons, underwater panoramic of Komodo National Park. Flores Komodo Tour is able to share the beauty and uniqueness of Komodo Island, Flores Island and Beyond Islands. 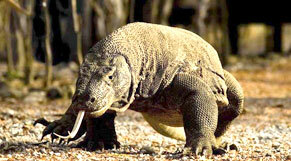 We are proud to offer you many kinds of Komodo Tour Package variety. All the information contained will help you to find your way around Komodo, Bali, and Yogyakarta. 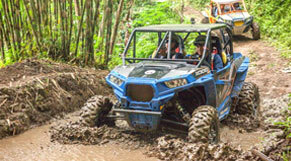 Komodo Tour Packages offer a best tour to explore Komodo National Park and surrounding, where you can see amazing Rinca Island and Komodo Island. 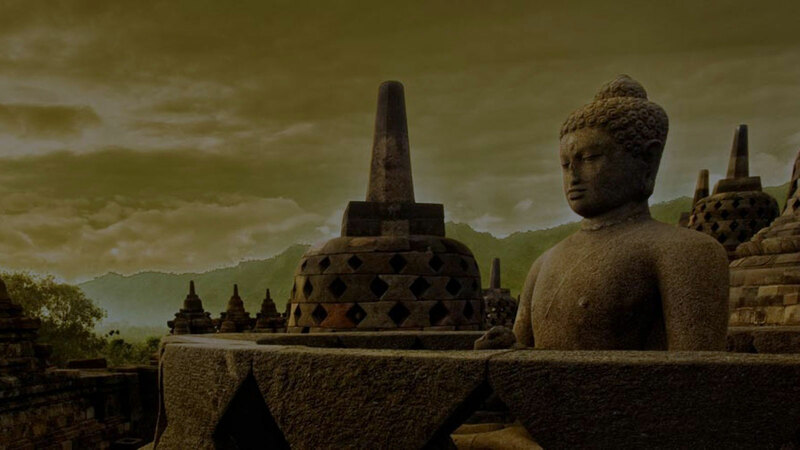 Jogja Borobudur Tour offer to explore historical, cultural landmarks of ancient Borobudur temple in Jogja and enjoy natural landscapes in a day. 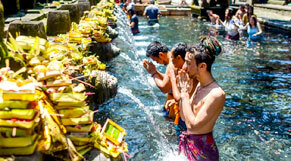 Bali Tour Packages that we designed by offer a tour itinerary and arrangement within Three Days and Two Nights stay in Bali Islands. 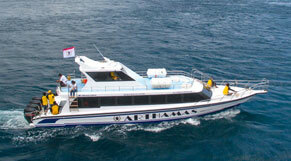 Flores Komodo Tour is your comprehensive resource for Flores tour service. As local tour partner, we provide tour packages about things to see and do and all the information you need to travel to Flores, Komodo, and Beyond Islands. Once in a Lifetime, Adventure to Wae Rebo! 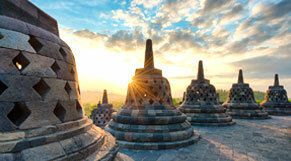 There is so much to discover of Indonesia beyond Bali. 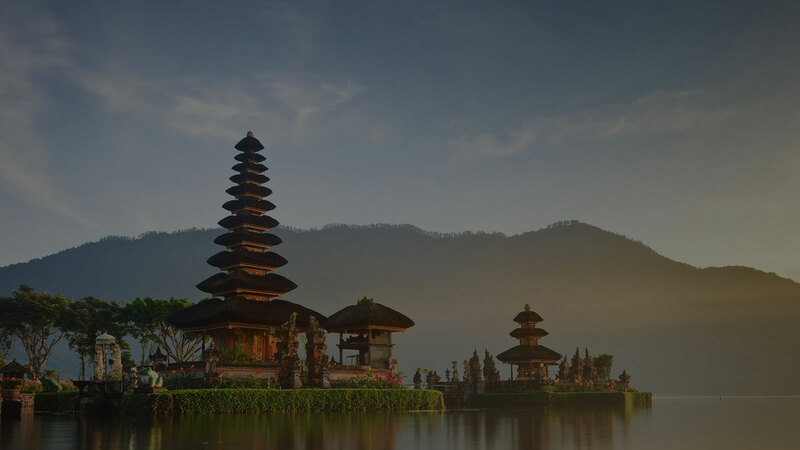 Bali is the typical destination point in this country boasting thousands of Islands. But Flores is not only different than Bali, it offers you a completely differently different perspective, from culture to landscapes to excursions. Quality of service always our first commitment. 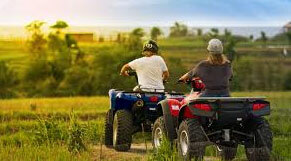 We have set high standards for the tour package's itineraries and ensure that all elements and prices are right. There is no hidden price! 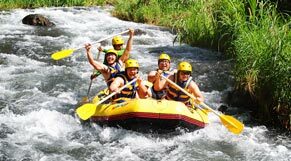 We are ready help you to discover peoples, heritages, and cultures in Flores and surrounding. Our chosen destinations varies to explore amazing magnificent city. Meet new friend travelers and also our guide along the way. You won't feel lonely because you aren't travelling with strangers, just friends you haven't met yet.